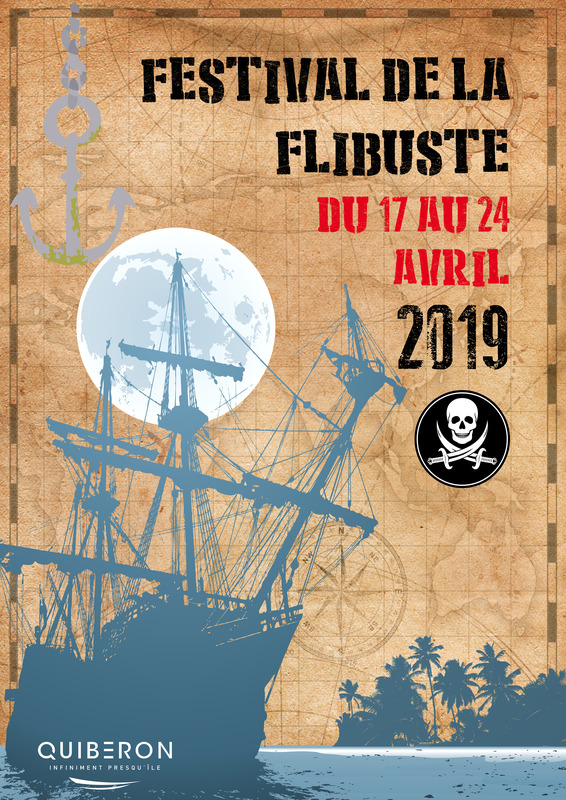 Festival Flibuste, a great week of entertainment for young and old. Children, come live pirate adventure on the beach: workshops, pirate ship tour, shows ... Discover the program attached.